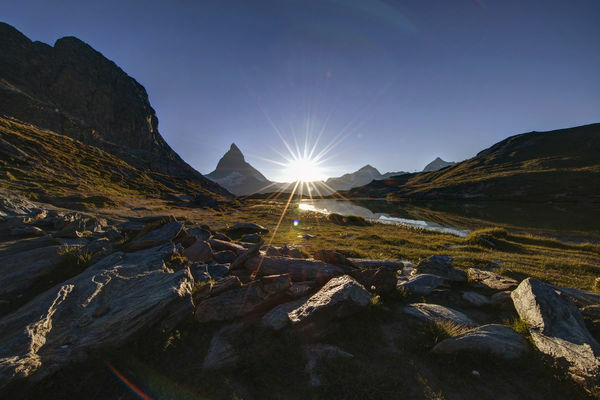 Zermatt has over 150 lakes. 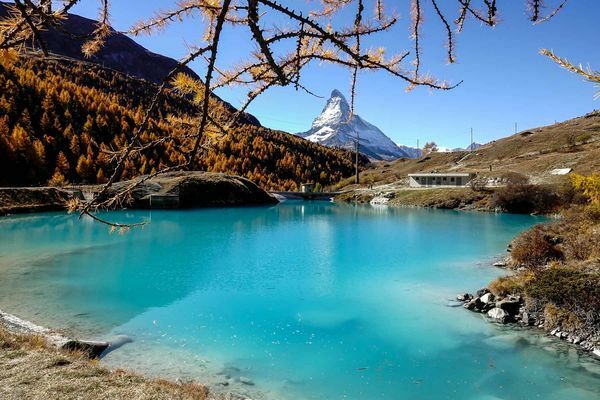 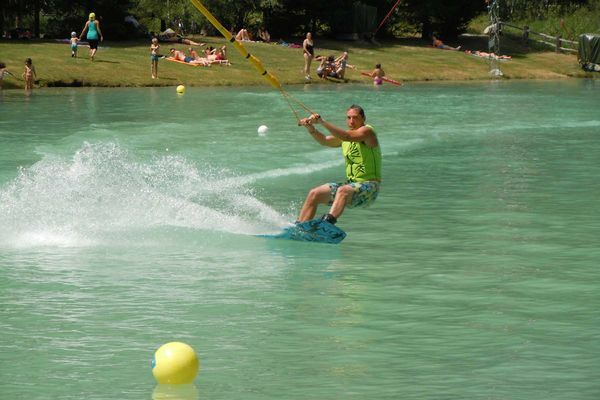 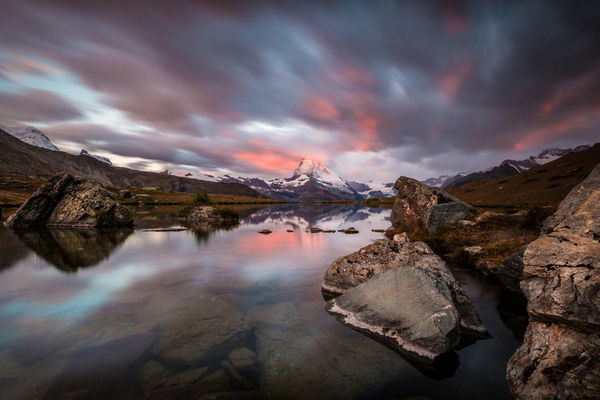 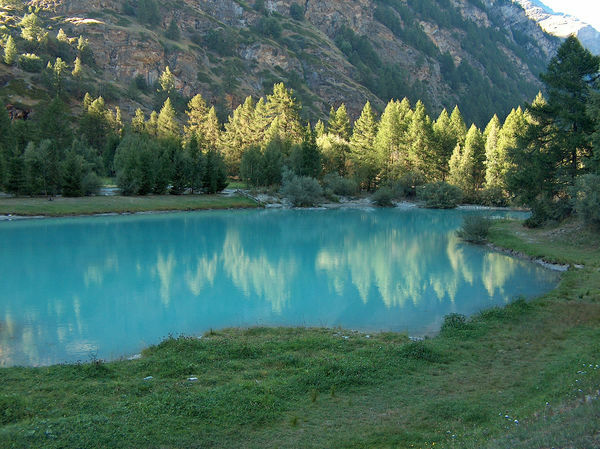 Some of the lakes are inviting swimming locations; others reflect the Matterhorn. 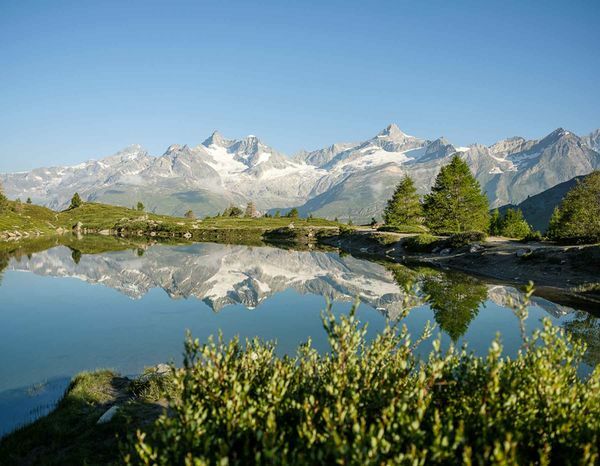 Stellisee and Riffelsee are world-famous, because they reflect the Matterhorn on the water surface. 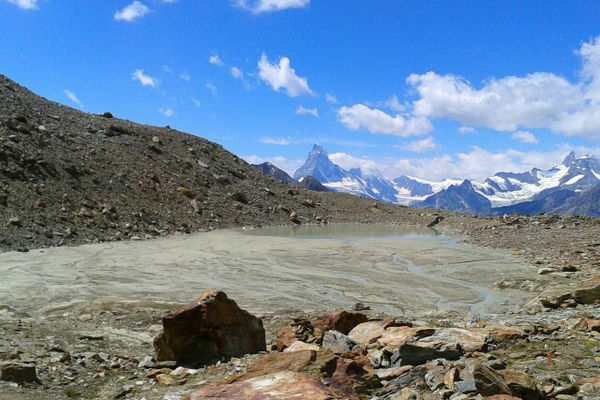 Zermatt’s beach is on Leisee. 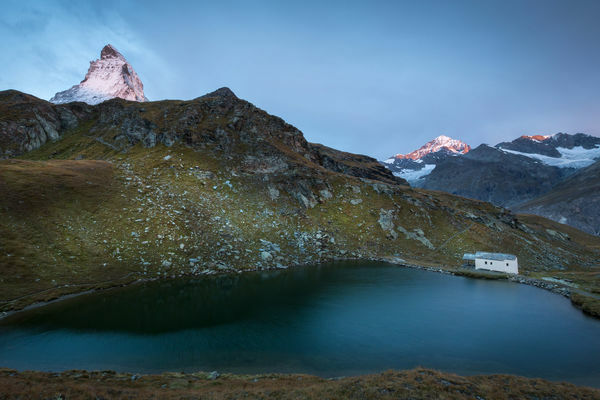 And Schwarzsee is home to idyllic quiet waters and the Maria zum Schnee chapel. 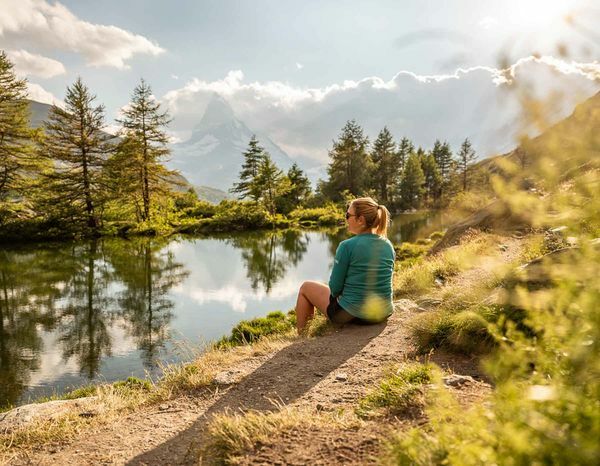 The lakes are places where one can relax.